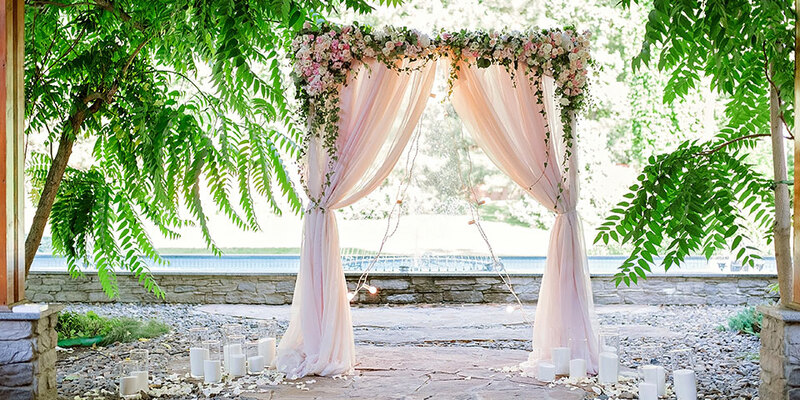 A wedding website is one of the best ways to communicate with guests and set expectations in the lead-up to your event. This also includes the ability to brief guests on those trickier situations that could be an otherwise awkward conversation in person! Whether you’re hosting a child-free celebration, have a specific dress code or would prefer cash instead of gifts on the day, a wedding website is a great platform to get the message across to your guests and ensure everybody is on the same page. But how do you gently set these expectations and guidelines, without coming across as a total Bridezilla? We know how difficult it can be trying to find the right wording to tackle these trickier situations. Luckily, wedding websites are what we do best, so we’ve compiled some helpful wording tips and examples to get you started! From gift registry information to rules regarding kids and plus-ones, keep reading for some of our top wedding website wording examples to combat those complicated scenarios. Gift-giving can definitely feel like an awkward topic to discuss with guests before your big day. But truthfully, choosing the perfect gift can be a time-consuming task, and your guests will actually appreciate a subtle nudge in the right direction! When it comes to the wording you use to convey your gift or registry information, it’s important to be polite, considerate and appreciative. This rule applies whether you’ve opted for an online registry, a wishing well on the day, or even if you’d prefer no gifts whatsoever. You should also make sure your wording emphasises that gifting is not expected or necessary in any way. You’re simply giving your guests an option if they would like to do so. Remember to keep it short, sweet and gracious. As long as you word it tactfully, your guests will honestly appreciate the option to choose a gift that they know will be well-received! 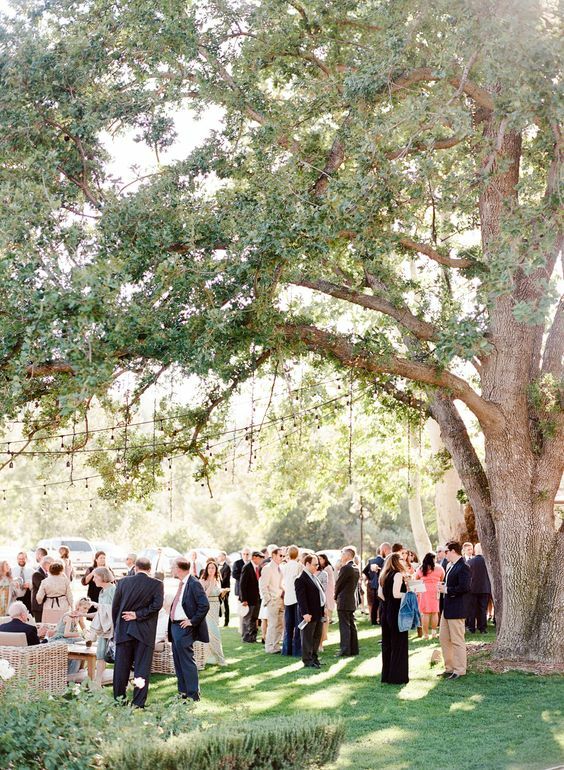 Planning an adult-only reception? Whether your venue is unable to cater for children, or you simply want all of your guests to let their hair down and dance the night away, the topic of kids at weddings can be a delicate one. Most parents will be completely understanding (and maybe even grateful!) about a child-free wedding, but it’s important to convey this tactfully on your wedding website to avoid any awkwardness. Keep your wording simple and to-the-point. 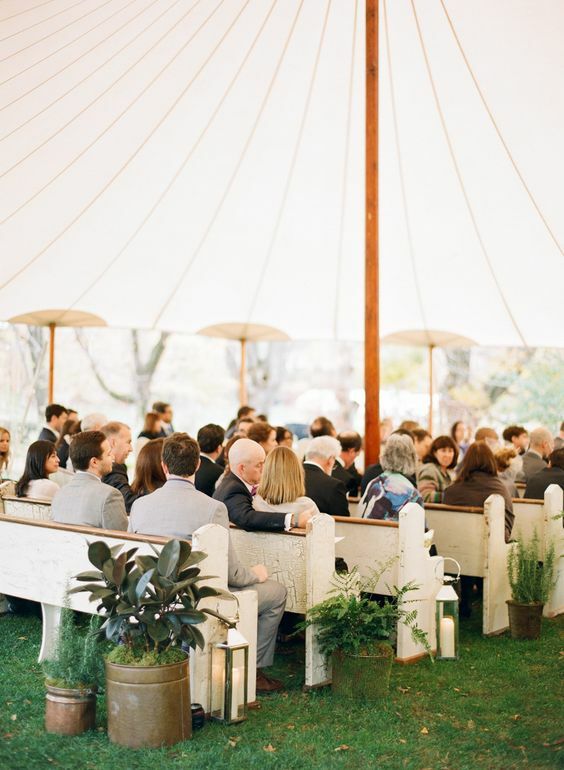 If it makes you feel more comfortable, you might want to subtly explain your reasoning behind the decision, whether that’s venue or budget restrictions. However, don’t elaborate too much or feel like you need to justify yourself – this may turn it into a bigger issue than it needs to be. A simple sentence will allow you to get the message across without causing confusion. Of course, you may have exceptions to this rule such as nursing mothers with newborns. In this case, it’s best to approach these parents separately rather than singling them out on your wedding website. 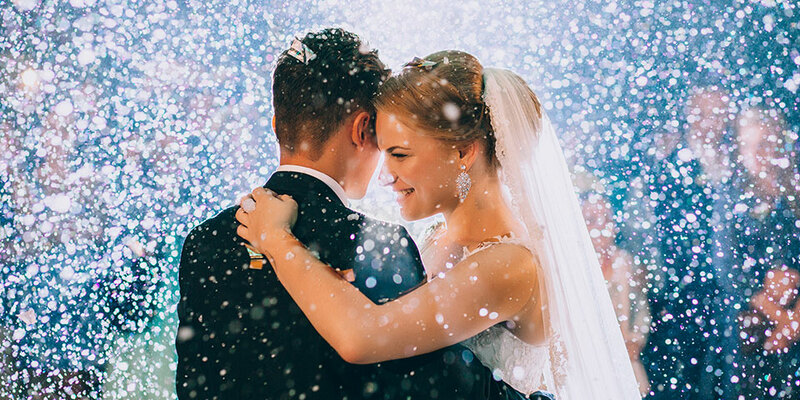 Although your wedding venue will generally be a pretty good indication of the expected dress code, it always helps to prepare your guests when it comes to appropriate wedding day attire. Nobody likes feeling under or over-dressed, so a heads up on your wedding website will ensure your guests are comfortable on the day. But there can be a fine line between helpfully suggesting appropriate attire and flat-out telling your guests what to wear! Whether you’re planning a black-tie affair or a rustic barn reception, a guide to your dress code can be explained in a short sentence or two. 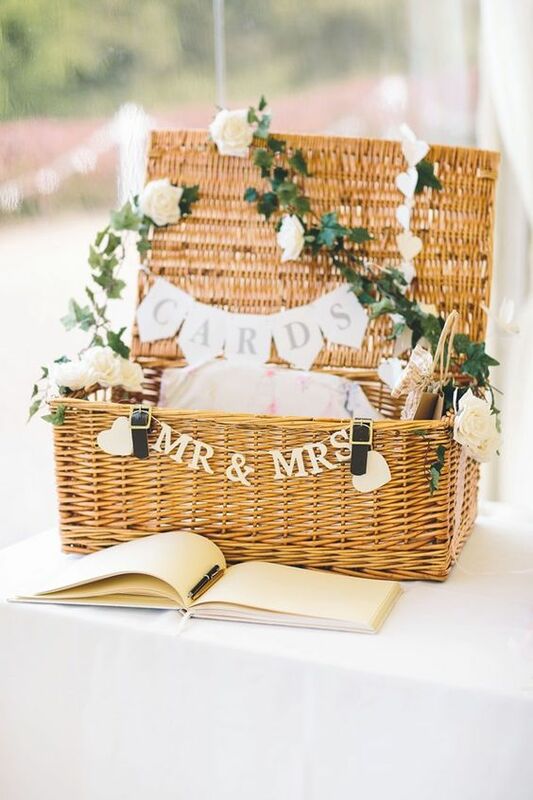 You may also want to include any practical notes regarding things like footwear or the weather – basically, anything that will help your guests feel comfortable! Unplugged ceremonies are a great way to encourage your guests to be truly present in the moment, while also allowing your photographers to get uninterrupted shots from the proceedings. However, excited guests do have a tendency to get snap-happy without realising that they may be causing a distraction. So, how can you gently let your guests know that their electronic devices aren’t welcome until after your ceremony? Giving your guests some insight into the sentimental reasons behind an unplugged ceremony is a great way to get them on the same page. 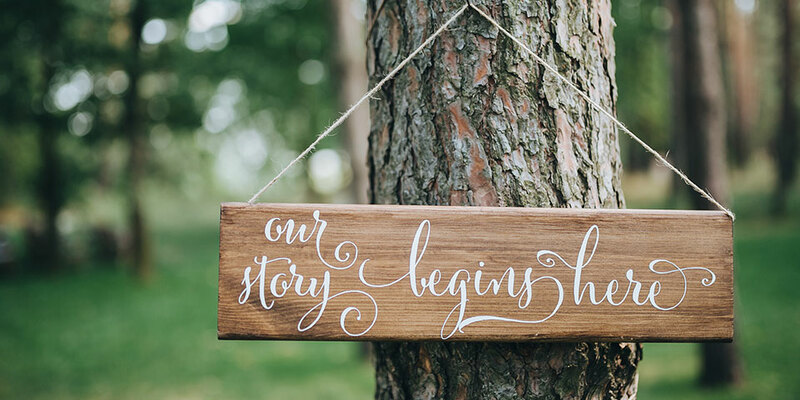 You can also re-use this same wording on the day of your wedding with a sign positioned at your ceremony entrance. Possibly one of the trickiest topics you’ll have to tackle is the delicate issue of plus ones! Although you will have already acknowledged this in the wording of your wedding invitations, a gentle reminder on your wedding website can be a good idea if you’re still worried about unexpected guests. The best approach when it comes to wording for plus ones is to reference external factors like the venue or guest list restraints. This helps to take the emotion out of the issue, and allows your guests to understand it was a practical, rather than personal, decision. Your wording should be factual and to-the-point, but it’s also polite to convey your apologies and thank guests for their cooperation. 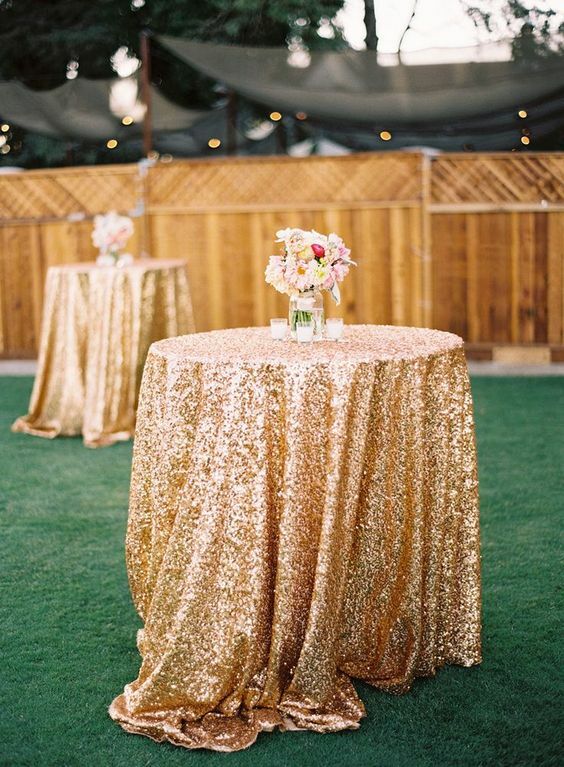 Keep in mind that the majority of your guests will be completely aware of the costs involved in planning a wedding, and should totally understand your position! 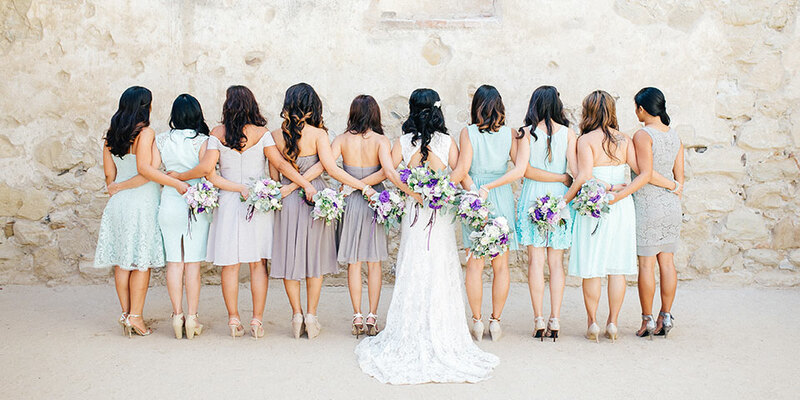 Wedding websites are such a useful platform when it comes to planning a seamless event. However, it’s important to be mindful of your wording and etiquette, particularly around those trickier topics like kids, registries and plus ones. 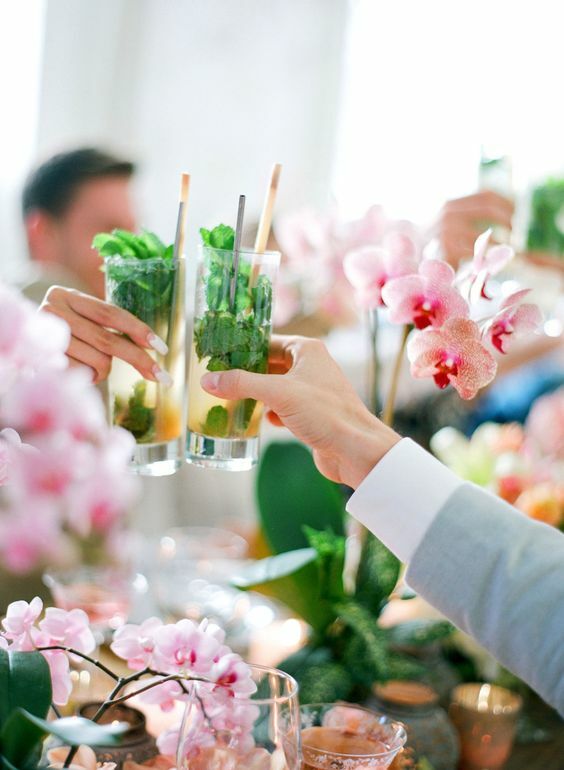 Although you might be tempted to steer clear of these complicated issues altogether, remember that it really does help your guests prepare for the big day – and truly, they’ll appreciate it. So simply keep these wording examples handy and you’ll have no problems creating a practical resource for your guests to refer to, without ruffling any feathers in the process!